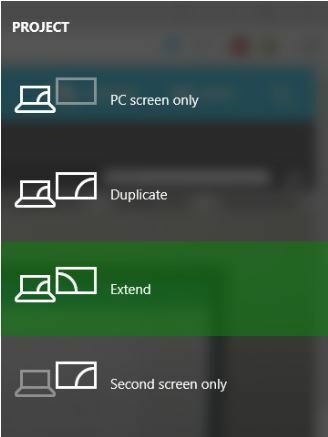 The extended view mode is a feature used to project your slides from your computer to an external device (Tv set, video projector). Make sure that your external display (Tv set or video projector) is powered on and connected to your Mac. 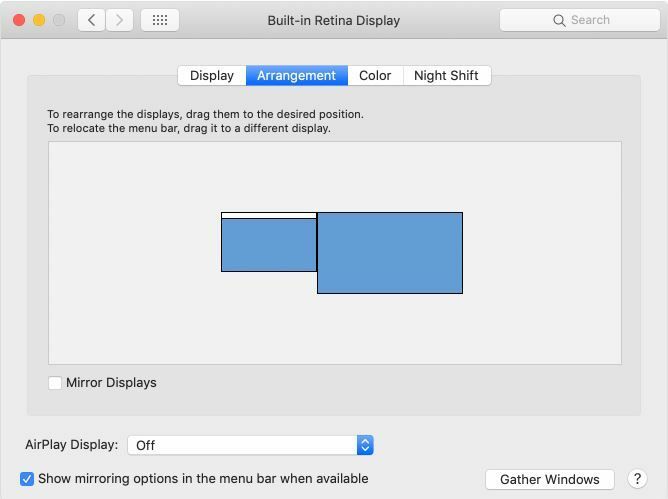 Choose the Apple menu > System Preferences, click Displays, then select the Arrangement tab. Make sure that the Mirror Displays checkbox is not selected. To arrange your display, drag one of the displays where you want to the second screen (Tv set or video projector). A red border appears around your display as you arrange it. You can then set the second tab on the full-screen mode by clicking display in full screen at the bottom right! 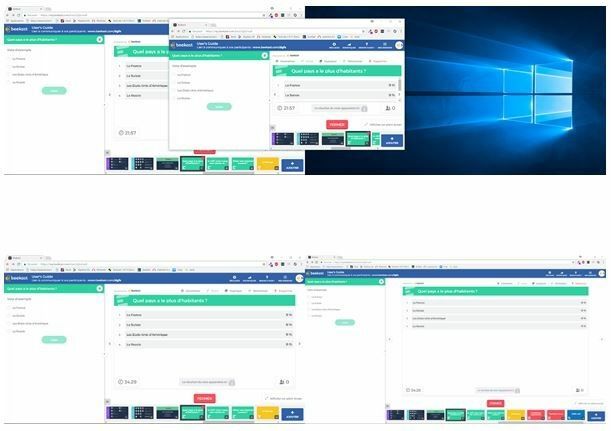 Open two (2) tabs/displays and get connected to your Beekast account on both.